Divided by oceans and continents, united by minority cultures, threatened languages and sheer natural beauty, Cornwall is very much England’s Jeju. Just as Jeju is far-flung, boasting Korea’s southernmost point in Marado Island, Cornwall is at England’s extreme southwest; its famous Land’s End says it all. This is because, just like the Jeju people, the Cornish are a little different. In April 2014, they were officially made a UK national minority, alongside the Irish, Welsh and Scottish. Unlike the English, Northern European invaders, the Cornish are descended from ancient Britons and claim a Celtic heritage, much like the Welsh. While ethnic nationalism is not widespread on Jeju, there is an ethnic consciousness here too, evident in the occasional few who style themselves “Tamnain,” or people of Tamna. The Tamna kingdom was subjugated by Goryeo in 938, and it was around this time that Cornwall (Kernow in the Cornish language) was brought under English rule. 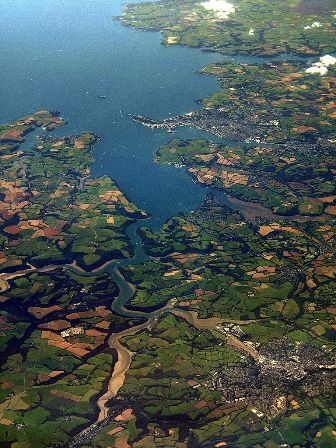 King Athelstan was the first to set the boundary at the River Tamar in 936, before Edmund I declared himself "ruler of this province of the Britons" in 944. Despite the odd rebellion here and there, the centuries ahead saw the two ancient kingdoms slowly fade from history. The people, however, remained distinct, and this is still reflected in their present constitutional status. Jeju was officially made a Special Self-Governing Province in 2002. Although Cornwall doesn’t enjoy such autonomy, many locals regard it a duchy rather than a constitutional part of England. In 2009, 'The Government of Cornwall Bill’ even proposed a devolved assembly for the region. One day it could even be England’s first Special Self-Governing County. Their mother tongues are also different. 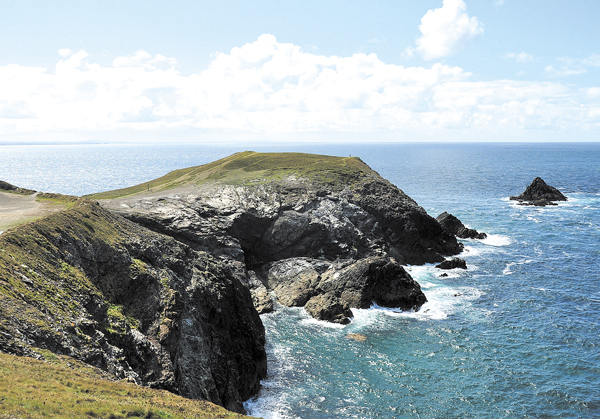 Despite the last native speaker of Cornish, a Brythonic language closely related to Welsh and Breton, dying in 1875, active revitalization efforts now mean there are around 300 speakers and UNESCO reclassified it “critically endangered” from “extinct” in 2010. There is some debate around Jejueo’s status as a language or dialect of Korean, but at its “purest” it is unintelligible to standard Korean speakers. It has also attracted attention from UNESCO which classifies it “endangered” due to its 10,000, mostly septuagenarian, speakers. Cultural distinctiveness is also present in religious tradition. While Jeju has its 18,000 gods and goddesses and a unique shamanic tradition, Cornwall has its own mythology and pagan-infused heritage. 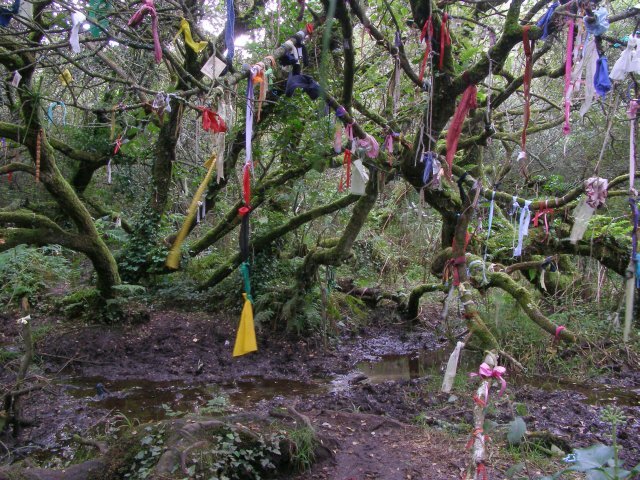 Just take a look at the “clootie wells”, shrines strikingly similar in color and mood to the shamanic variety found on Jeju. Both are clearly alluring places from the respective standpoint of London or Seoul, and that is one reason they are the destination of choice for holidaymakers wanting to keep things domestic. 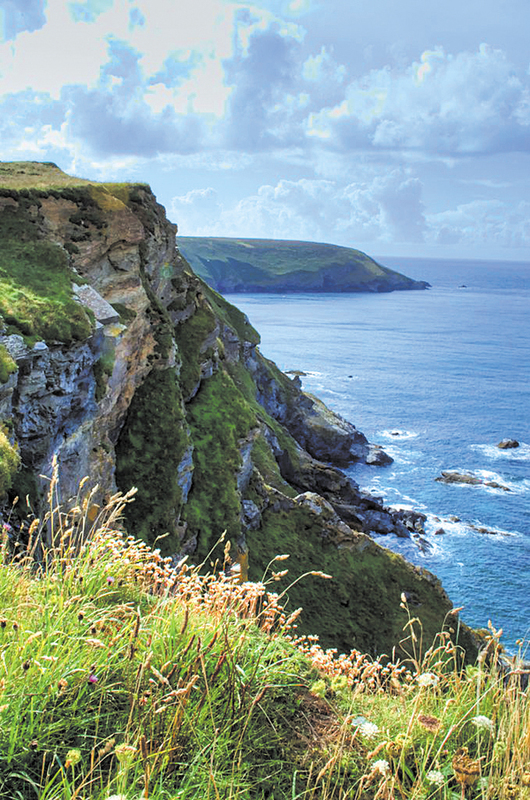 As Jeju is Korea’s honeymoon island, Cornwall is England’s weekend getaway. 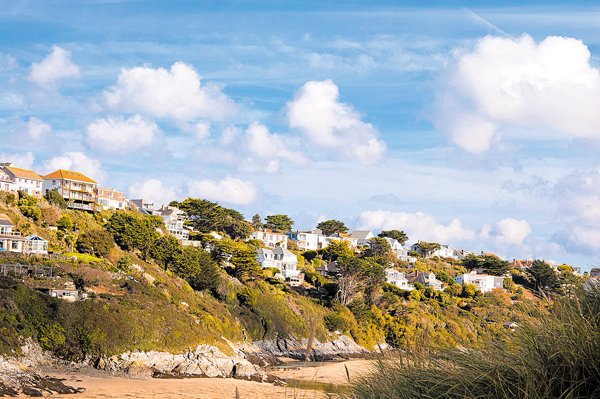 A quarter of Cornwall’s gross domestic product is from tourism and 5 million people visit per year. Jeju attracts 12 million, and in both cases they are drawn by exoticism, golden beaches, and a relatively warm climate. The fame of Jeju’s Olle walking paths has spread worldwide, but Cornwall also has a famed coastal walking route, the South West Coast Path, once voted Britain’s top route and amongst the best in the world. Looking at the blue seas, white surf and lush green hills, surely this is Olle 22? It is no surprise, then, that artists seek out both. Ever since the extension of the railways in the late-19th century, painters have flocked to Cornwall for the inspirational light, landscapes, quality of life and (erstwhile) lower cost of living. Both Jeju and Cornwall now abound with small independent galleries dotted about in quaint villages. We couldn’t end the discussion without mentioning Jeju’s famed three plenties — wind, rocks and women — and you will not be surprised to hear that Cornwall also has each in abundance. With some of the strongest winds in England, Cornwall is like Jeju in leading the renewable energy sector. The region is a powerhouse for natural energy; a local told the Guardian newspaper, “We're absolutely pickled in solar panels and wind farms.” Jeju also slowly pickles. 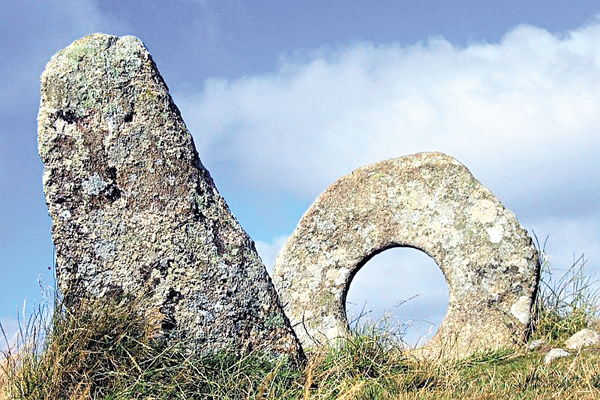 Where Jeju has its stone grandfathers and dolmen, Cornwall has its standing stone circles and ancient crosses. And while Jeju’s volcanicity is famed, much of north Cornwall was also formed through the same tuff activity that gave us Seongsan Ilchulbong Sunrise Peak. Just as explosive are Cornwall’s women, who were feared as witches for much of history. A rich Cornish mythology, and fear of the unknown, meant they were often seen as practitioners of the dark arts. Far from being ashamed of this heritage, locals are rightly proud of their pagan traditions and the region boasts the world’s largest museum of witchcraft. Even down to the quirky museums, Cornwall is a slice of England with a Jeju twist. This article was not brought to you by the Cornwall Tourist Board.